It's great to see a Kickstarter game make it to general release. 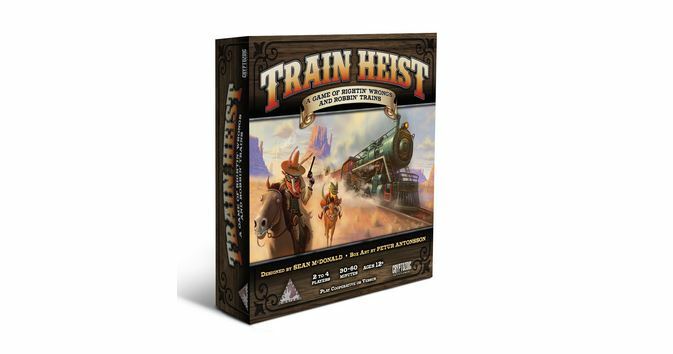 That's what we've got here, as Train Heist, which was originally run on Kickstarter from Tower Guard Games, will be seeing a wide release to gaming outlets via their teaming up with Cryptozoic. In the game, the players must work together to thwart the plans of a corrupt sheriff who is in league with the rich citizens of Notting County who are looking to rip off the other townspeople.